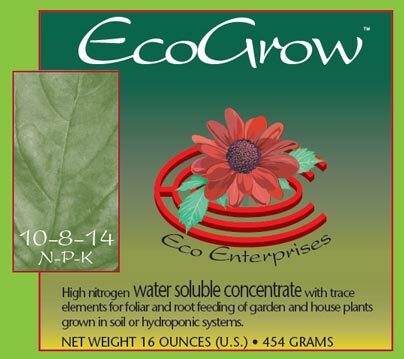 Ecogrow Standard (10-8-14 N-P-K) was developed for the Pacific N.W. 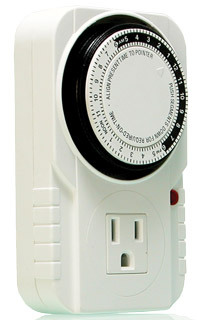 Climate (temperate zone). 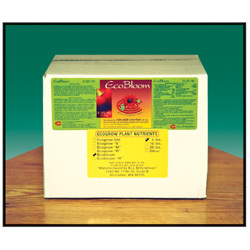 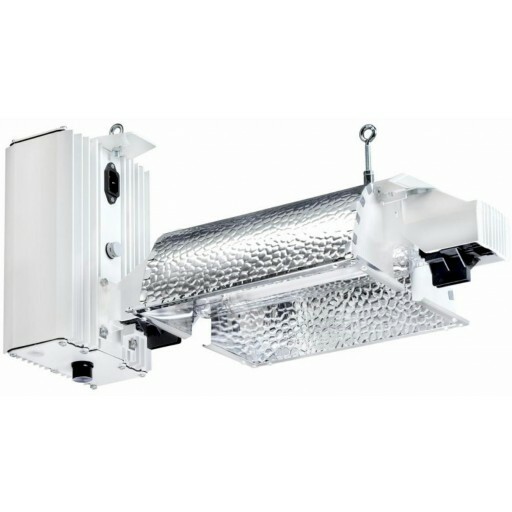 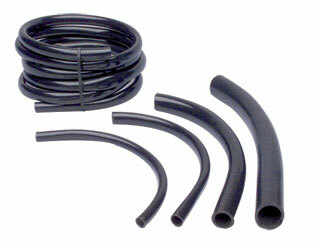 It is ideal for our most popular hydroponic plants - tomatoes, cukes, lettuce and bell peppers. 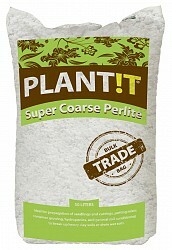 Overall, it is probably the best hydroponic plant nutrient on the market today! 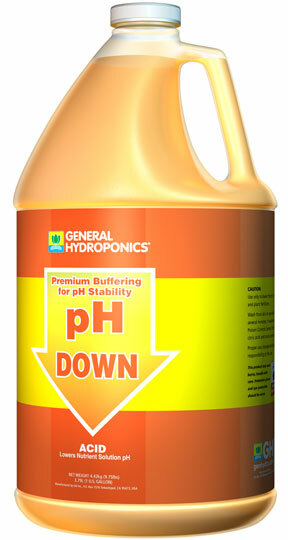 GH pH Test Indicator, 8 oz.